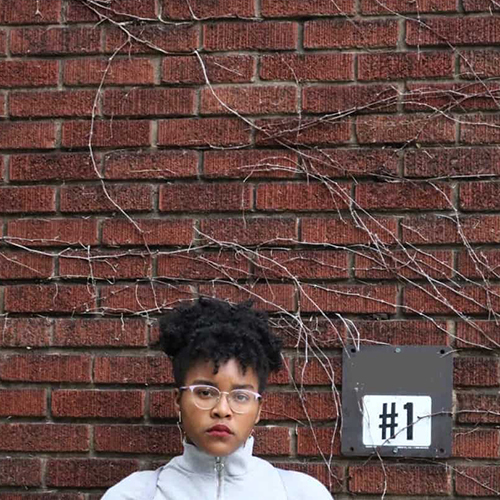 The Just Buffalo Writing Center SHOWCASE highlights the work of Buffalo’s next generation of literary voices. This annual reading is an opportunity for young writers who have been active members of the JBWC community and who are graduating from the program to take on the world. 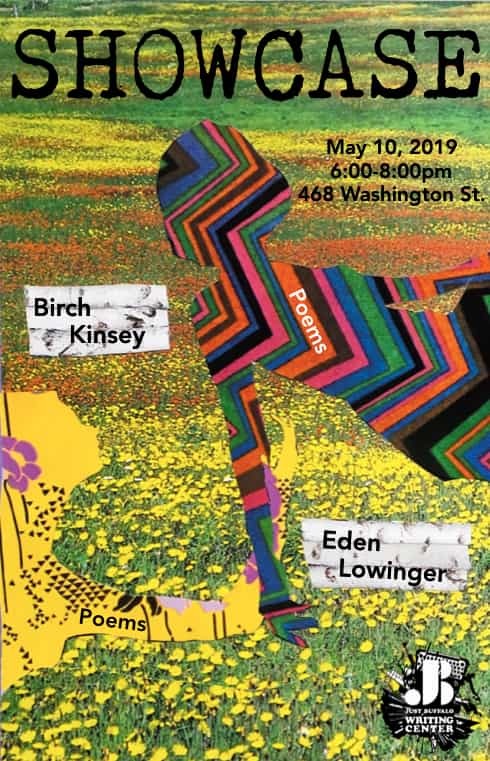 This event features Birch Kinsey and Eden Lowinger. Birch Kinsey is a 17-year-old advocate, poet, and visual artist. She is a proud black Muslim who tries to distill the wonder she feels for the life around her in any medium she can get her hands on. In her free time, Birch likes to listen to NPR and do her hair. Also, she is pretty sure she’s gonna be president (or something) if she can just get through adolescence. 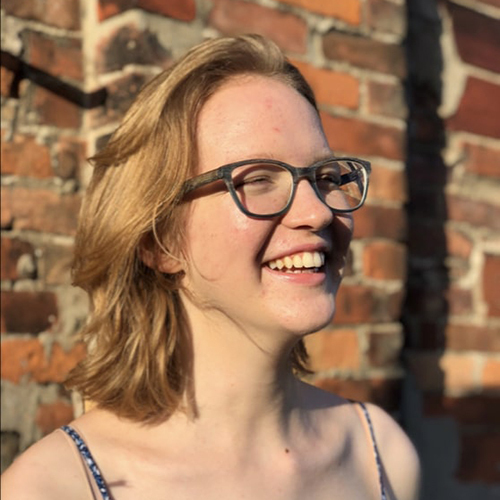 Eden Lowinger is a senior at City Honors and has been writing since she was more of a child. Her first project was entitled “The Spooky Tales of Fern Willow,” where, at the age of 9, she details a young girl watching a sadistic monster torture her parents. Needless to say, Eden’s writing ability has grown from this point. She started coming to Just Buffalo a few years ago, where she has acquired much gratitude for all of the adults who have coordinated to make this space free for her. Eden is terrified that she is about to be an adult and, right now, she’s just trying to figure out what being a human means through short pieces of poetry.